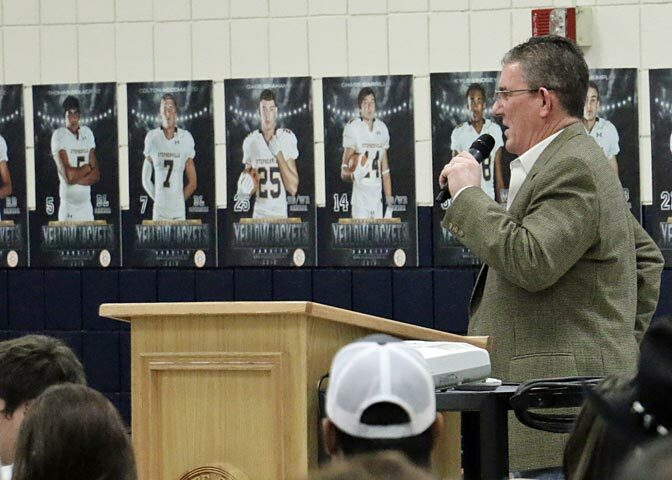 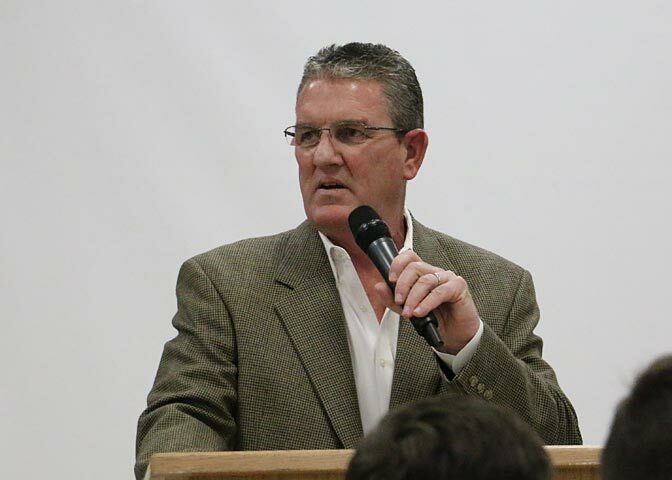 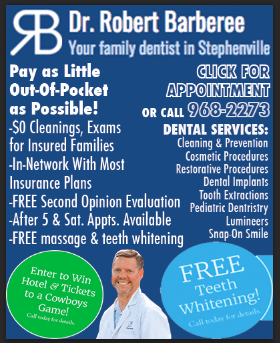 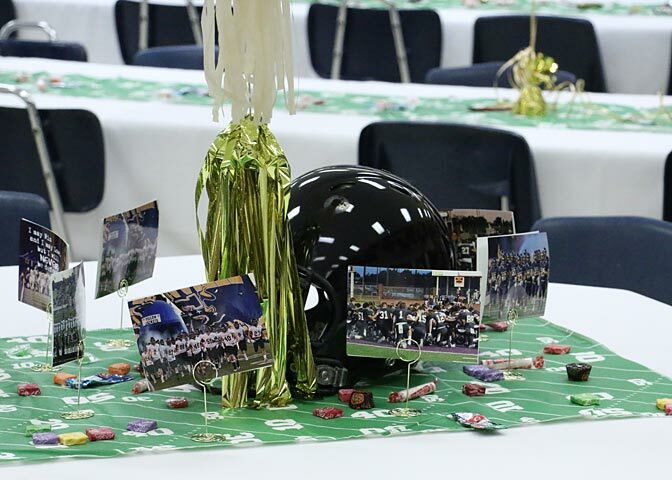 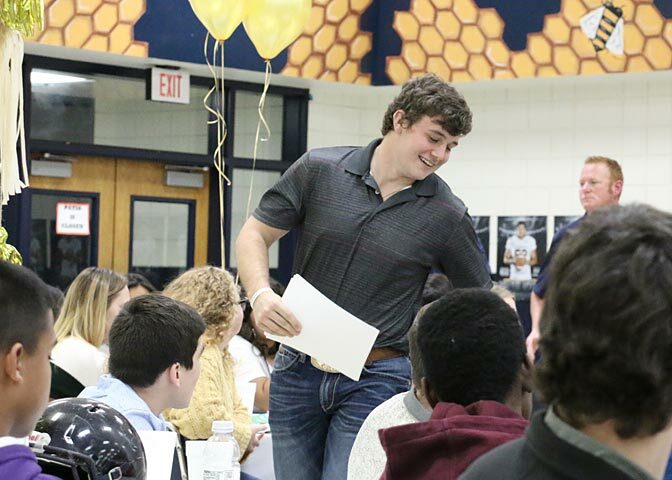 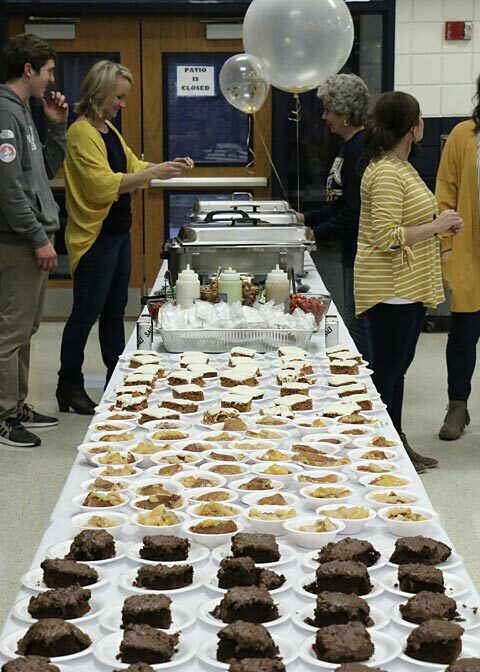 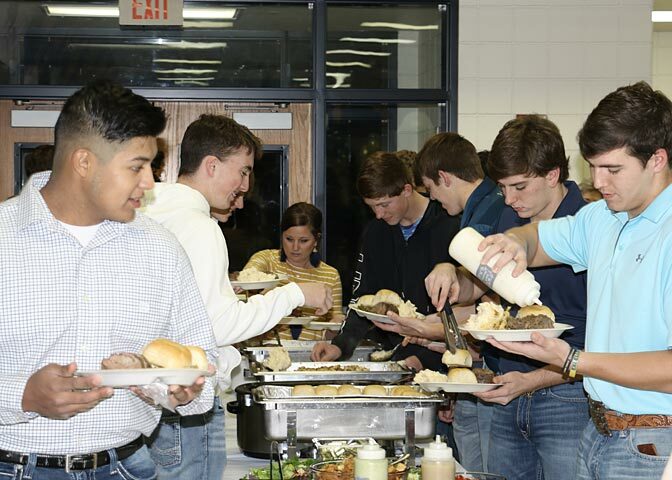 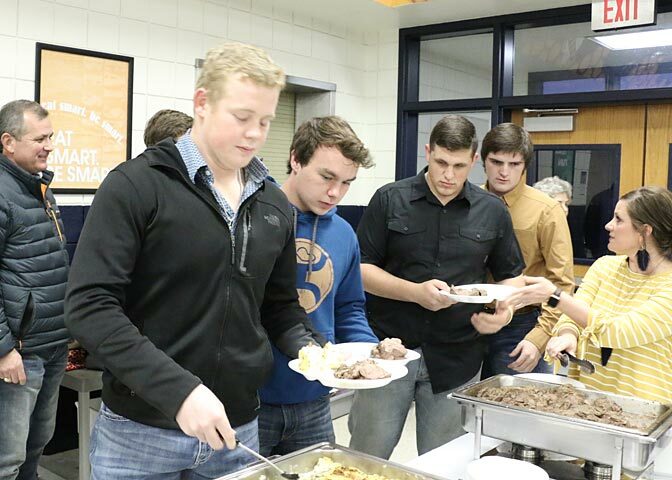 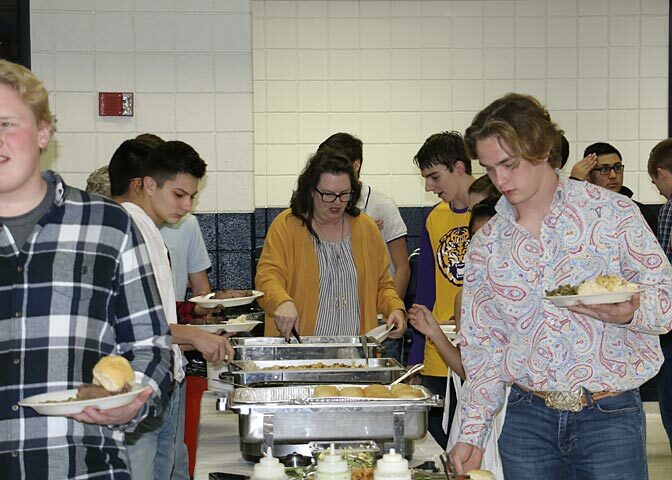 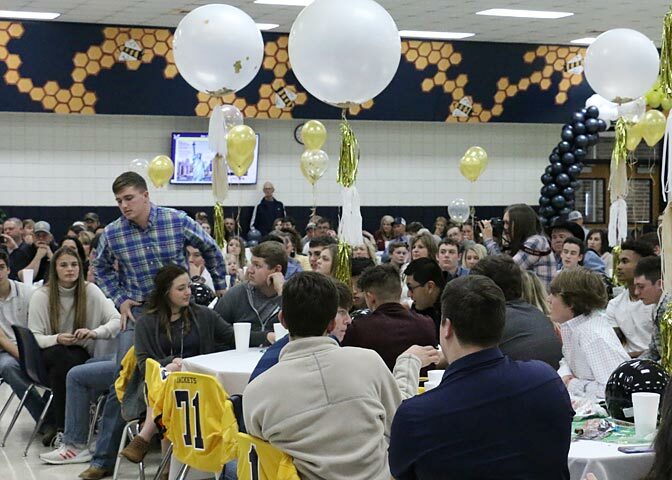 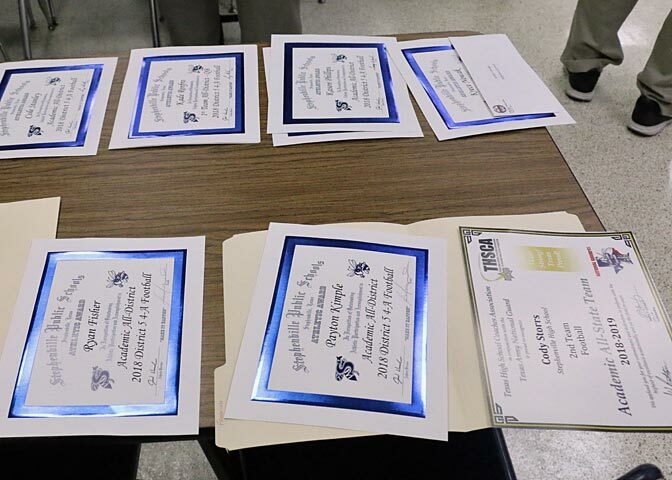 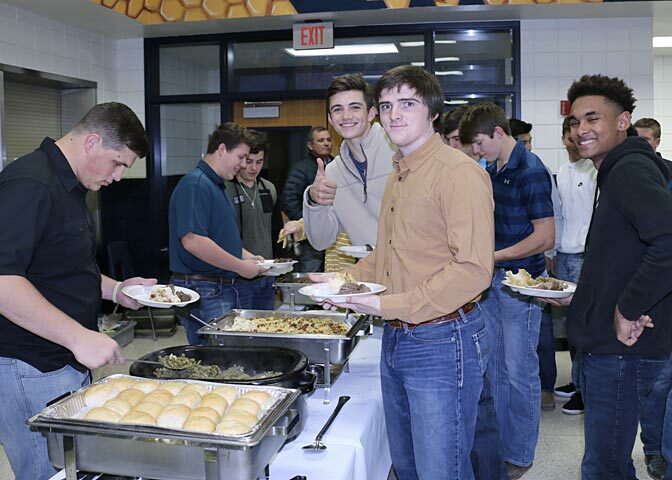 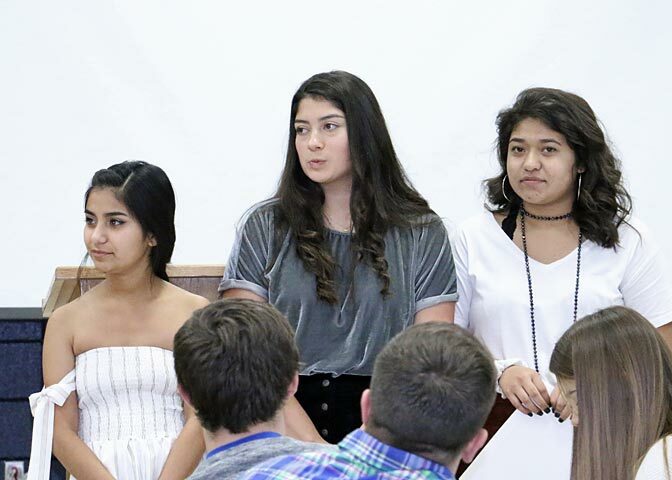 Krece Nowak’s contribution to the Stephenville Yellow Jackets football team might have been overlooked by district voters, but the senior running back got the most important one of all and that was the vote of his teammates at Monday’s Stephenville High School football banquet. 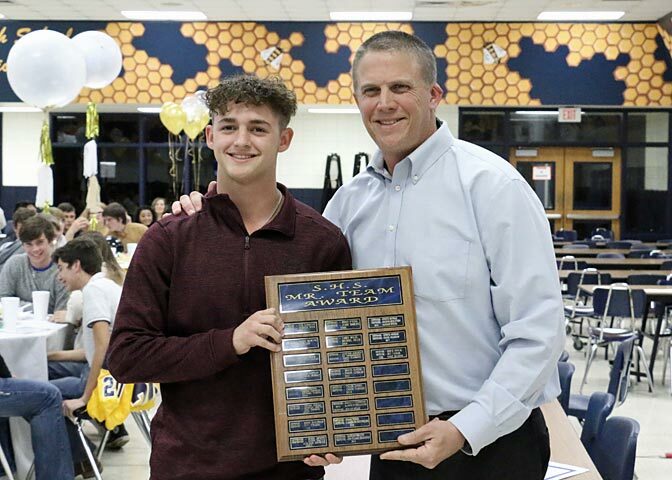 Nowak was voted as the Most Valuable Offensive player (Mr. Football) for the third straight year in a row and he’s also the only person to win the award twice. 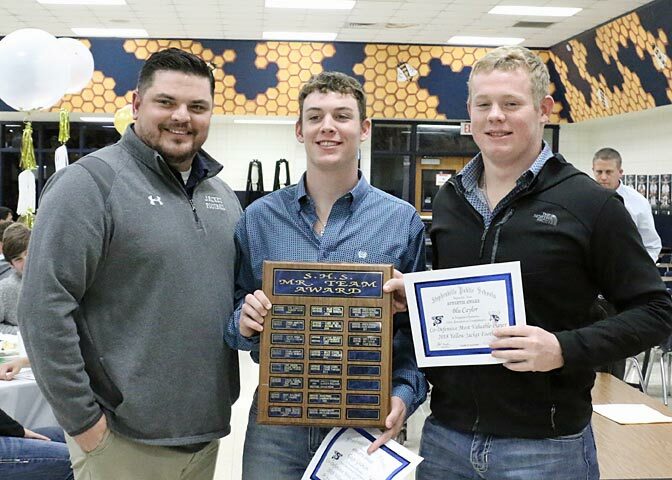 The Jackets split on their vote for Most Valuable Defensive player with senior linebacker Blu Caylor and safety Gage Graham being honored as CO-MVPs.